The loft is an often overlooked space in your home that is ideal to renovate and convert. Converting a loft is an affordable option when considering extending your home and can give families that much needed space. Loft renovations literally transform your loft or attic space into a usable room. 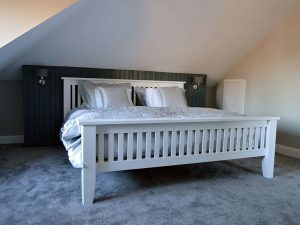 A loft conversion or renovation can prove to be a cost effective way to extend your home, create much needed space and increase your property value. 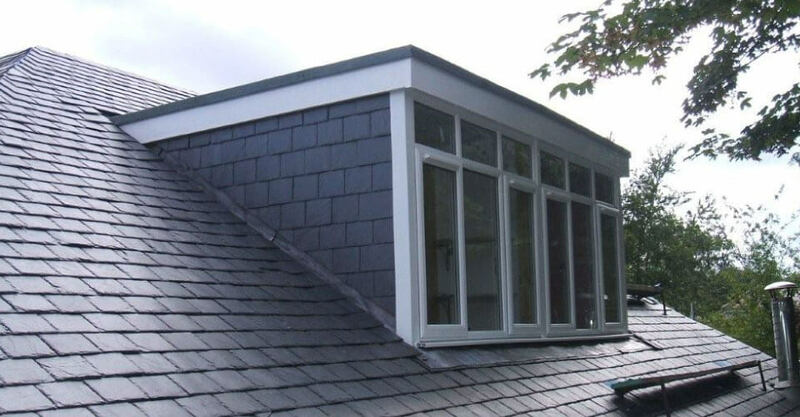 If you plan to extend in the future, but don’t have the resources for a full extension then a loft conversion or attic renovation may well prove a more economical solution. Attics and lofts often are great spaces to transform into living areas, with games rooms and extra bedrooms being a favourite choice. Turn old lofts into luxurious living areas. Make your home bigger and increase the chances of selling in the future. 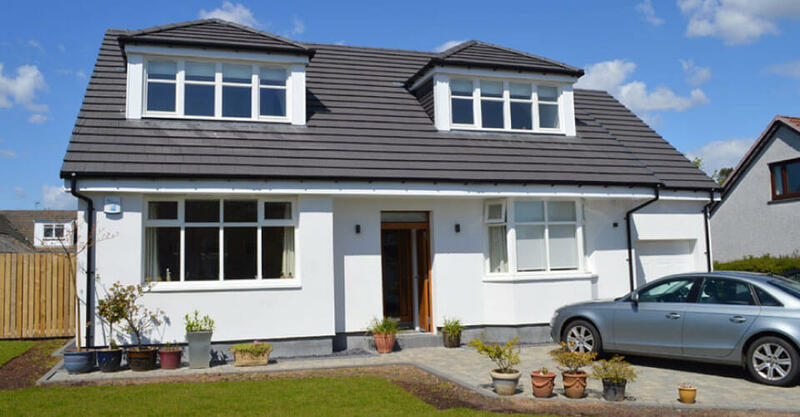 We have over 20 years industry experience in project s such as loft conversion and attic renovations. Add value to your existing property. 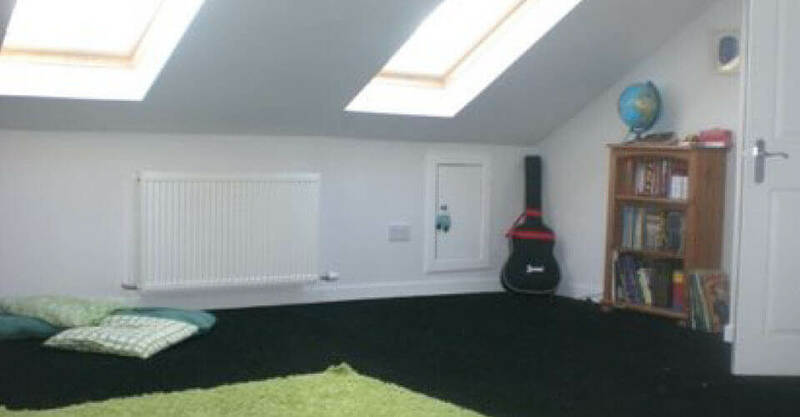 We have been converting loft spaces and attics around Glasgow for several years and have always exceeded the demands of our clients. Jeffrey will consult you on the options that are available to you, which best suit the loft space that are available and help with any planning that is needed. With over 20 years experience in joinery and the construction industry, you can have peace of mind that you have made the right decision by choosing us as a construction partner. We anticipate more than ever that the current financial situation will continue to effect families in every walk of life. For many, the only economical way to continue up the property ladder is to extend, renovate and improve their existing property to suite their new family requirements. You can create an extra bedroom, study area, games room, children’s play area, personal gym or simply an extra space to work rest or play. Speak to Jeffrey today for a full no obligation quotation for your loft conversion project on t: 0141 630 0940.